Many senior politicians including Boris Johnson have pledged their support for the campaign, how should they be held to account and their track record assessed? This is one of seven questions that people were asked at June’s Street Talk. The responses below are unedited and in no particular order. We’d welcome further comments/suggestions – comments will close on 2nd July. Boris (TfL) produce quarterly report – what has been achieved, and what can be expected in the next 3 months. 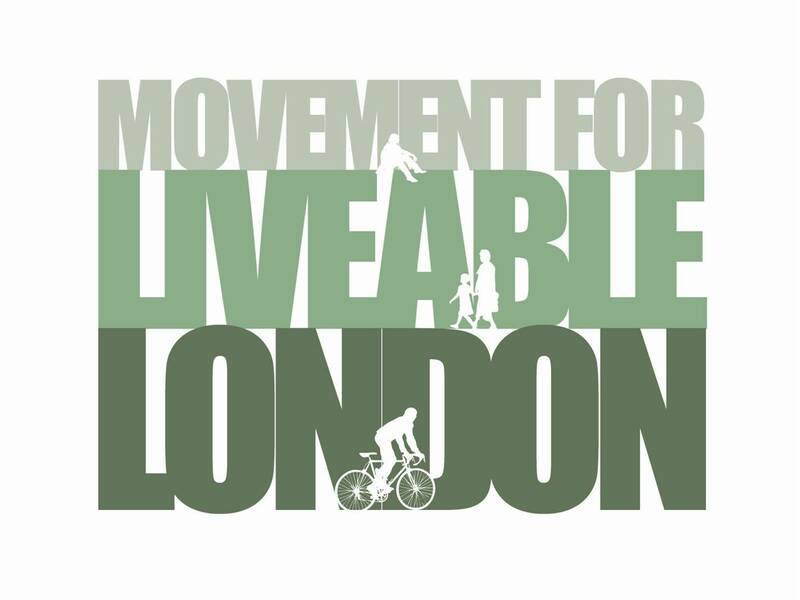 The Mayor could highlight best practice across all London boroughs and actively encourage all communities to respond and engage (ultimately name and shame) (The biking boroughs at £30k per year doesn’t muster). How about an independent commission to monitor how well he’s doing? And to monitor all levels of government – they can’t pass the buck. – Cycling England did some of that holding local authorities to account on spending. Encourage discussion between different levels of government. Forum of local and national government so as to avoid tendency in which one camp sperately blames the other and no action is taken. Focus on individual promises and track each one, e.g. Boris has been allowed to get away with woolly promise of ‘something’ at Vauxhall Cross and Greenwich and nobody’s quite sure what he was on about. Identify/agree key indicators for each manifesto point and do annual review e.g. has TfL done enough to bring in HGV safety technology – NO! Survey subjective opinion of safety. Ask your readers “Would you feel safe cycling in borough X?” etc and compare the results. Write letters t local and hyper-local media showing how individual politicians have or have not delivered on their promises. Video capture and disseminate widely when they say things contrary to the pledges they made in April 2012. Record and track cycling numbers. Boris will say it’s up to local communities to decide (e.g. when 20 mph introduced) but he should hold LA’s to account and get their feedback on what works. Money allocated to real facts on the ground. Identify clearly measurable indicators and get politicians to endorse them. This entry was posted in Street Talks and tagged cities fit for cycling, cycle safe, cycling, the times. Bookmark the permalink.